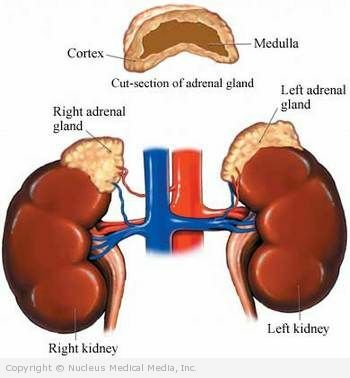 Addison’s disease is a rare disorder of the adrenal glands. In the case of Addison’s, the glands do not produce enough of the hormones cortisol and aldosterone. Aarskog syndrome is an extremely rare genetic disorder. This syndrome causes changes in the size and shape of certain bones and cartilage in the body. The face, fingers, and toes are most often affected.